People rely on water heaters for clean clothes and dishes, hot showers, and a long soothing bath among other uses. Consequently, you don’t want to imagine a faulty water heater, especially during the winter months. The inconvenience of water heaters that are not functional is so much to deal with for most people. Therefore, it is crucial to hire a plumber to check on your water heater anytime you notice one or more of these warning signs. If you are forced to shorten your hot shower because the hot water is not enough, then it is time you considered hiring a plumber to repair or replace your water heater. 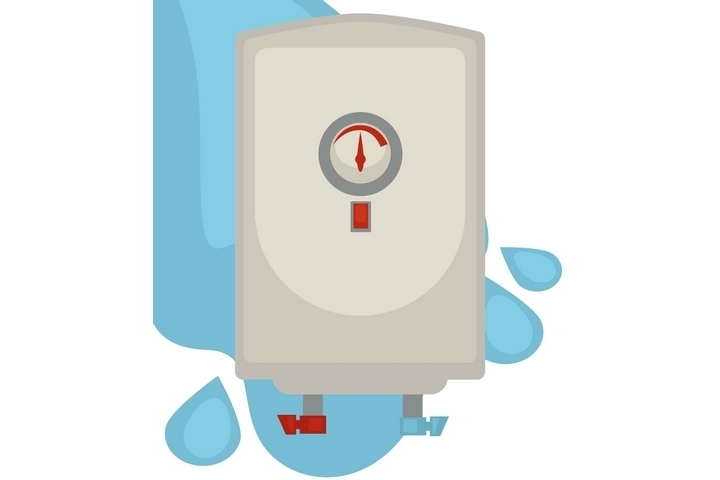 Water heaters should provide hot water for two or three people in a row. Also, another sign of an ailing water heater is when it takes you a long time to get water from the tap. Mineral deposits accumulate at the bottom of your heater tank, which creates a barrier between the water and the burner such that your shower gets cold faster than before and less heat reaches the water. 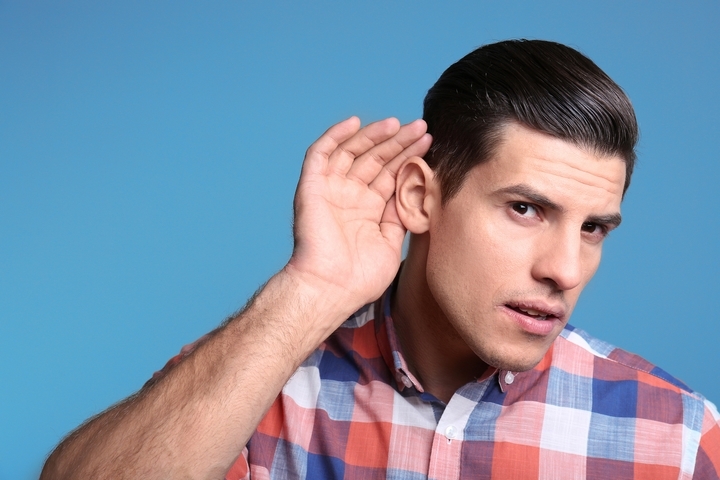 Water heater noises are an indication that you need a plumber immediately. Accumulation of minerals and hard water are among the common causes of popping water heater noises. 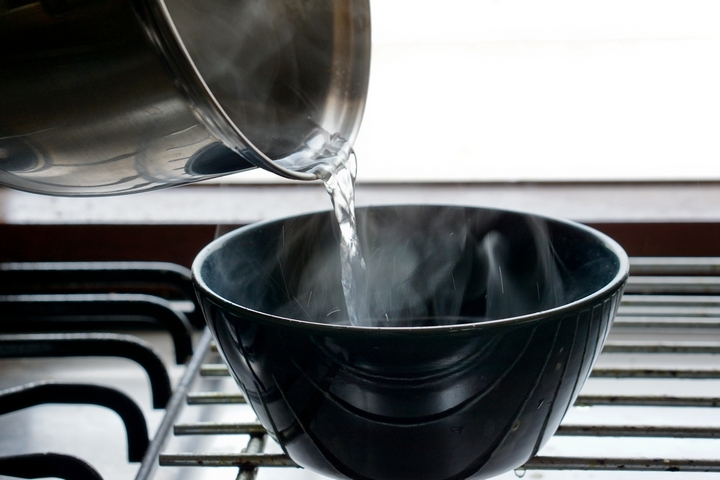 Therefore, never ignore any weird noises coming from your water heater. Instead, hire professional plumbers to check on your water heater. If you detect a metallic taste or scent in your tap water or your water looks cloudy, your water heater could be ailing. Funky-smelling and murky water are indications that your water heater is failing. 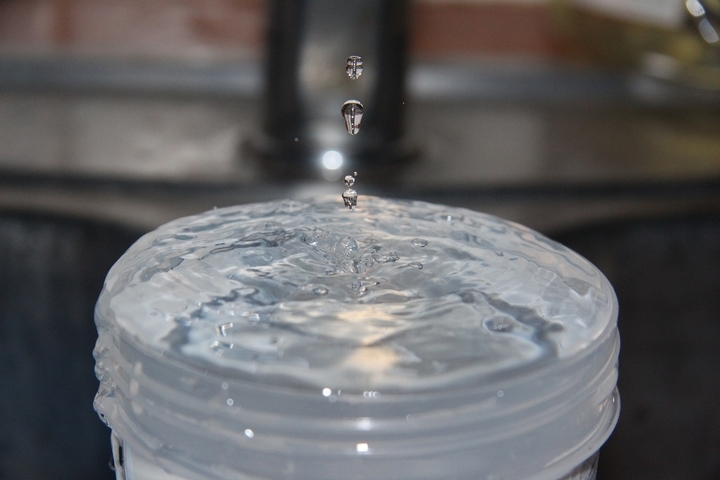 The mineral deposits have an impact on faucets and clogging things that interfere with the water flow. 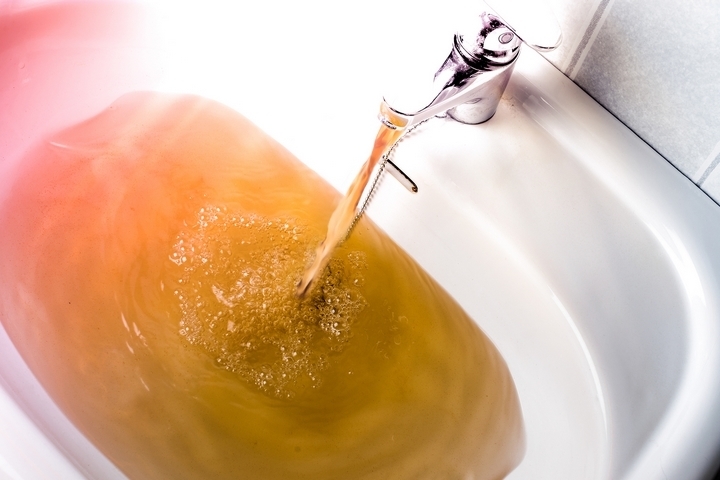 Additionally, a reddish or cloudy orange color in water is a sign of rusty water heater or house pipes. Plumbers recommend replacing the water heater or repairing it depending on the extent of the damage. 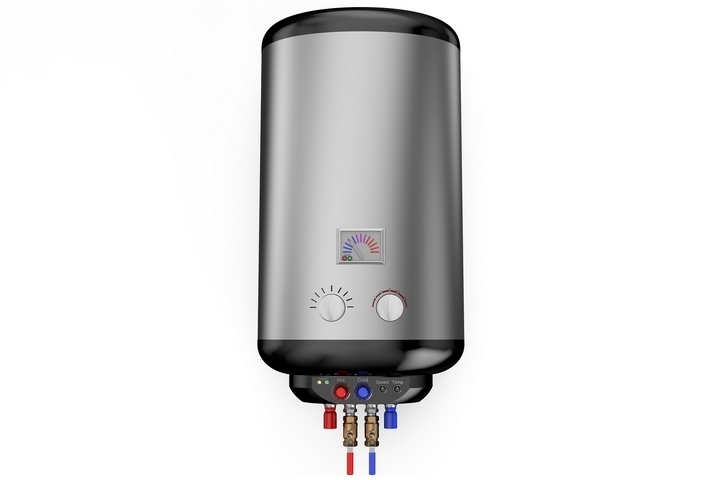 The age of your water heater is one of the clear indications of an ailing system. Water heaters are designed to serve homeowners for a specific duration of time; like 15 or ten years. Therefore, if your water heater is more than a decade old, you need to hire a plumber to inspect it for repairs or replacement. If water is pooling beneath your water heater tank, it is time you considered a repair or replacement. Hot water dripping from your tank is a sign of a faulty water heater that you should never ignore. You don’t want to flood your home due to leaking tank water. Also, a leak from the valve could cause overheating and excessive water pressure. For those of you interested, you can learn more information at www.drainrescueplumbers.com.